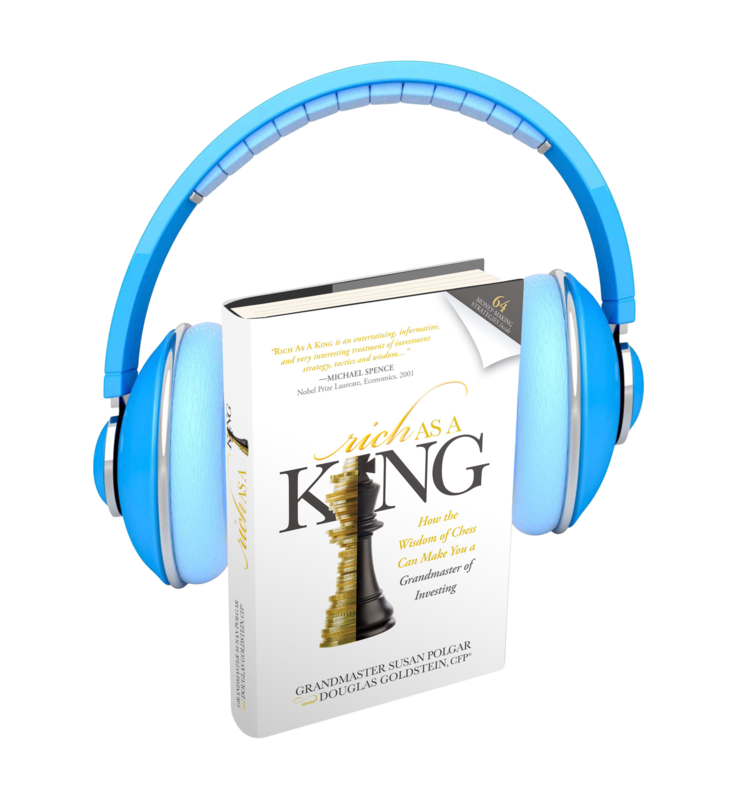 Rich As A King is now an audiobook! Click below to hear the free 2-minute sample. Get the complete audiobook at Amazon Audible.